Stay in Murcia's best hotels! Rising up from the March Menor shores, this modern and functional 3-star hotel is in Los Alcázares – a unique spot well-known for its warm, shallow waters. The area is ideal for family holidays. Excellent breakfast. Freshly squeezed orange juice. Great choice. Located on the banks of the River Segura, the stylish Occidental Murcia Siete Coronas (formerly Barceló Murcia Siete Coronas) is located in central Murcia, 5 minutes’ walk from the cathedral. Very modern style hotel with easy access by car. 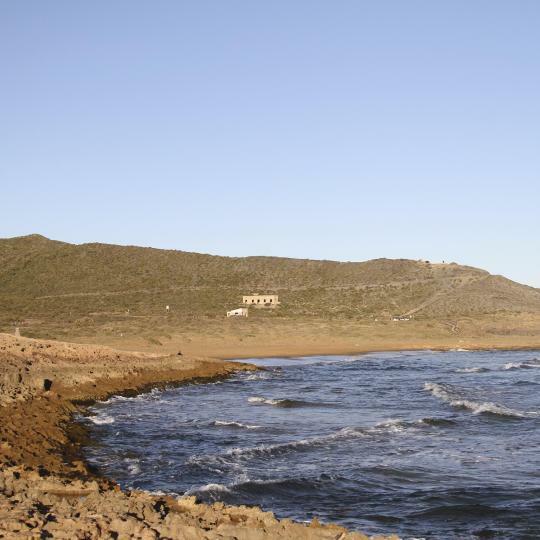 Offering a children's playground and views of the sea, ALEGRIA Dos Playas is set in El Puerto de Mazarrón in the Murcia Region, 31 mi from Murcia. Loved everything about this hotel. Clean spacious room, staff very friendly and helpful. Within walking distance to beach and port. Excellent value. Hotel Portmán is located in Portman, 29 mi from Torrevieja. This hotel includes a shared terrace and lounge. Each room at this hotel is air conditioned and is fitted with a flat-screen TV. Everything. Made me feel like home. Go and hike there, watch the military bunkers and cannons. The guy at the reception showed us the Spanish style of having breakfast. :) if I am in the area again, I would definitely go there instead of sleeping in Callafel. Set around peaceful cloisters and gardens, this restored 16th-century monastery offers bright, air-conditioned rooms with private bathrooms. It was comfortable and quiet. A good middle point between Granada and Valencia plus a city that has lots of character. Featuring a seasonal outdoor pool, Hotel Rural El Molino de Felipe is set in a bright villa. 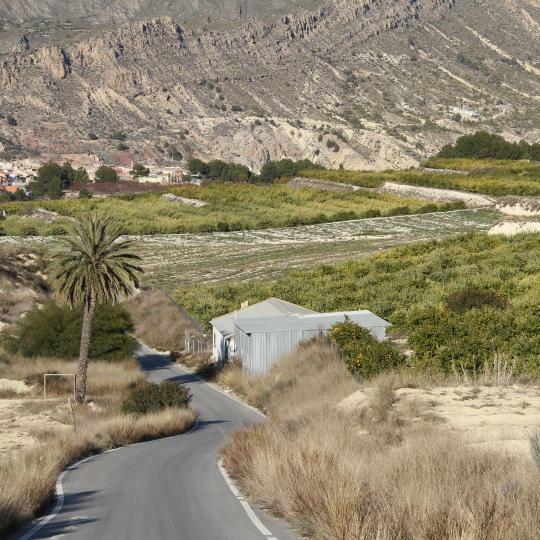 Offering views of the Sierra de Espuña Hills, it is less than 0.6 mi from La Cierva Reservoir. Beautiful place run by very helpful family. Ideal place for travelling the via verde. Tranquil and only a short walk from the via verde. Very clean rooms and best breakfast we had whilst travelling. La Galerica is located 656 feet from the beach in the fishing town of Mazarrón. It offers air-conditioned rooms with free Wi-Fi, satellite TV and a private bathroom. Extremely comfortable. Absolutely unique decor throughout the hotel. Our second stay, it was just as good as the first. Located 1.2 mi from Murcia city center and 1.9 mi from Murcia Convention Center, Ibis Murcia offers a 24-hour snack bar. Each air-conditioned room features satellite TV. The room was clean and comfortable. The location is out of town but not an issue as we had a car. Featuring free WiFi throughout the property, Hotel Cetina is located in Murcia, 1312 feet from Roman Bridge. Guests can enjoy the on-site snack bar. The rooms are equipped with a flat-screen TV. Location was great. Nice room with everything you need. Featuring sea-water swimming pools and a large spa, Thalasia Costa de Murcia is set in the Las Salinas nature reserve, 15 minutes' walk from the beaches of the Mar Menor. Free WiFi is available. The breakfast was great. Bed was comfortable. This modern hotel is located in central Cartagena, opposite the tourist office and the ancient city walls. Cartagena´s train and bus stations are within a 3-minute walk. I cannot fault this hotel. The location is excellent and all the facilities were first-rate. Located in Los Alcazáres in the Southern Spanish region of Murcia, very close to the superb Los Narejos Beach and only two miles from Murcia Airport. Very professional staff, unbeatable location. Clean and warm room. El Churra is located in a quiet area, just a short walk from the historic and commercial center of Murcia. It offers comfortable accommodations, with free Wi-Fi access. It is one of the best buffet that I have ever seen. Nobody can top the quality and a great price. This modern hotel is located within the Cabezo Beaza business park, just a 5-minute drive from the historic center of Cartagena and with convenient access to highway A-30. Everything. It was clean, everything worked, great location, nice view, helpful staff, free parking. Housed in a restored Neoclassical Palace, this modern hotel offers free Wi-Fi and free bicycle use. It is located in central Murcia, 820 feet from Murcia Cathedral. Convenient parking. Very cute rooms, everything was perfect! Providing free WiFi and a fitness center, Hesperia Murcia offers rooms in Murcia, 656 feet from Roman Bridge and Murcia cathedral. It is in perfect location only 20-30m. to Murcia catherdral. Campanile Murcia offers rooms with free Wi-Fi and satellite TV. Set on Juan Carlos I Avenue, the main road into central Murcia, it is close to the E-30 Motorway to Barcelona. The place was very clean, as soon as you walk in it smells like it was freshly cleaned. NH Cartagena is located in the historic center of Cartagena, in the region of Murcia, just a short walk from the port and 656 feet from the Roman Theater. Location is perfect and so clean one. The rooms at the Catalonia Conde de Floridablanca offer free Wi-Fi access, air conditioning and satellite TV. The hotel is a 5-minute walk from Murcia Cathedral and has an on-site gym. Loved the staff at the front desk. Very accomodating and friendly. Zenit Murcia is centrally located next to Plaza de las Flores, and offers free Wi-Fi. It is 2297 feet from Murcia Bus Station, and a 5-minute walk from Murcia Cathedral. Excellent location for shopping,eating,great Spanish atmosphere. The 4-star Sercotel JC1 is located in Murcía’s new business district and a 5-minute tram journey from the city center. This modern hotel features a restaurant and free Wi-Fi access. Loved the atmosphere in the hotel. Great value for money. Good location. Located a 14-minute walk from Roman Bridge, Bcool Murcia in Murcia has rooms with air conditioning and free WiFi. Staff was very friendly and the room was great. 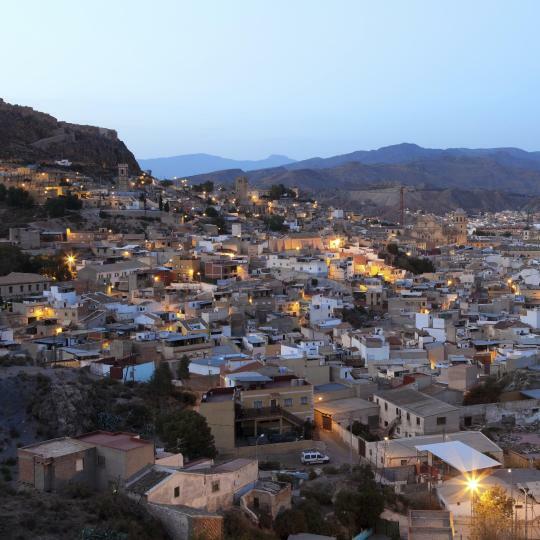 This Medieval fortress once rang with the sound of clashing steel: today it’s better known for its panoramic views over Lorca. This unforgettable museum leads you through the Pascual Riquelme Palace and Santa Maria la Vieja Church into Cartagena’s iconic Roman amphitheatre. 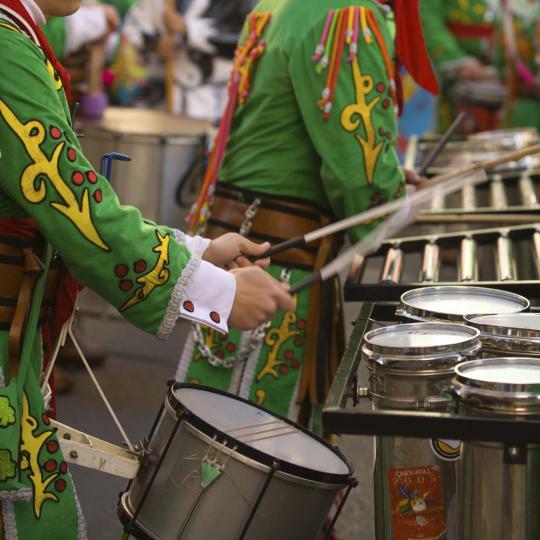 Águilas bursts into life each February for its famous carnival, when the streets pulse with masked revellers and colourful costumed dancers. 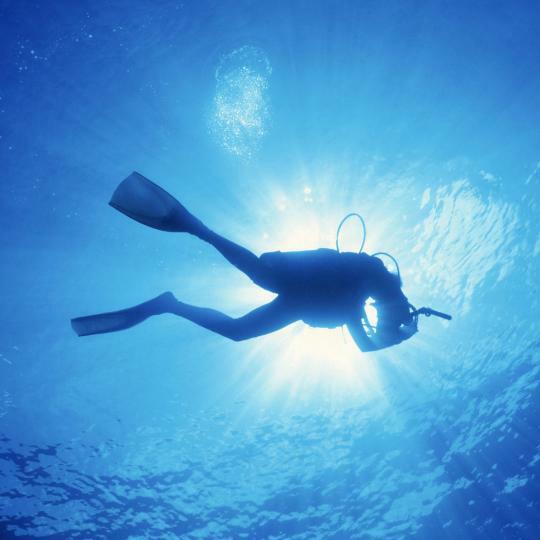 Rookie divers can learn safely in Mazarrón’s warm waters, while experts can explore caves and shipwrecks up to 60 metres deep. 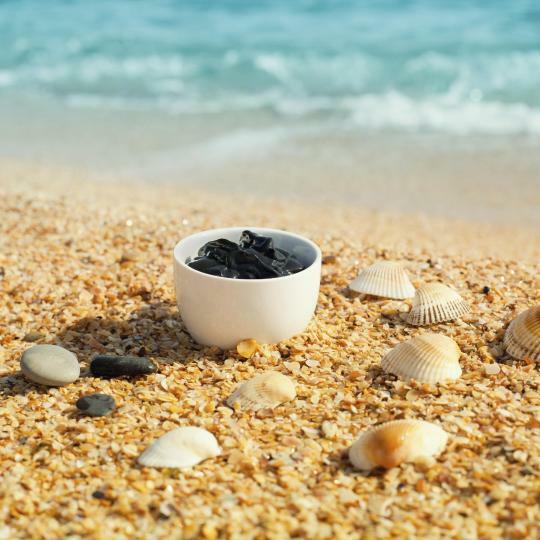 The Mar Menor’s nutrient-rich mud is a natural skin treatment: smooth some on free of charge at local beaches. Ride, hike or cycle this 80 km trail through historic towns and stunning scenery between Murcia and Caravaca de la Cruz. 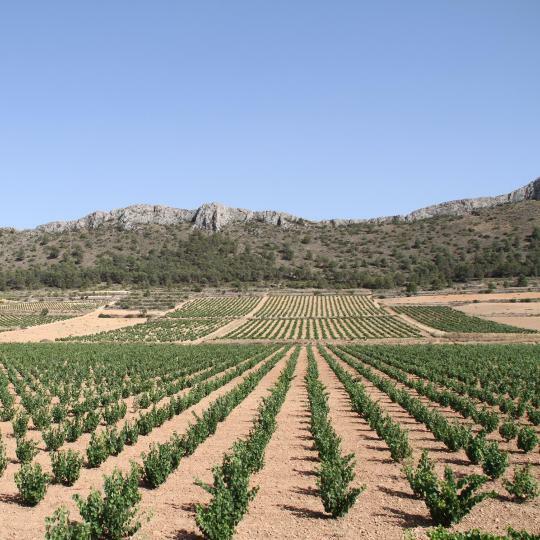 A noted wine-making region since Roman times, Jumilla overflows with wineries specialising in reds and rosés made from local Monastrell grapes. 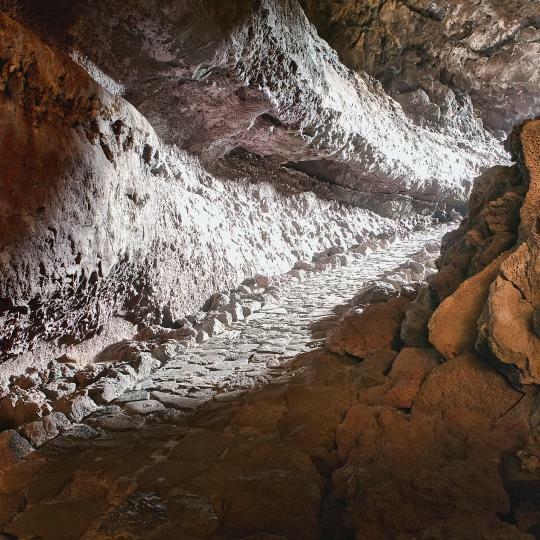 Prehistoric paintings and Roman remains make this UNESCO-protected cave a must-see: join a guided tour to uncover its mysteries. 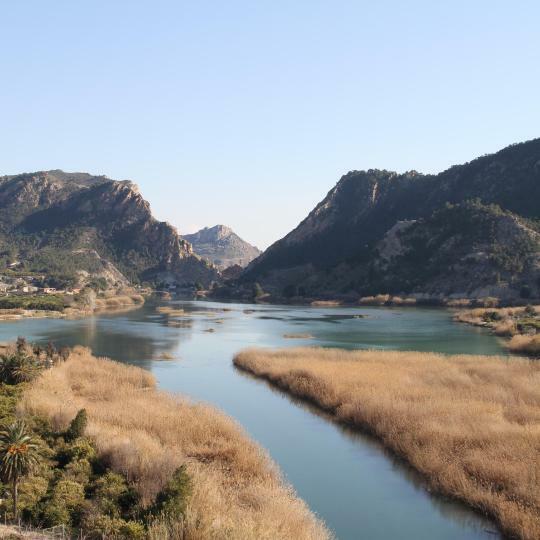 Following the River Segura as it plunges through the Ricote Valley, this route passes Moorish architecture and Europe's largest working waterwheel. Arid hills, white salt lakes and shifting sand dunes provide the dramatic wild backdrop to this secluded golden beach. I was very surprised that Murcia is a city that has so much to offer. It felt very safe to walk around, even at night as a solo female traveller. The cathedral is wonderful and there is a lovely vibrancy to the city with plenty to see and do. I would highly recommend a visit to Murcia. Murcia is a lovely town with nice pedestrian area,easy to walk around, easy to drive into and park compared to most Spanish cities. good night life and restaurants, but a little quieter than most Spanish cities.Could of spent another day, one day is a bit short. We were there from Jan 1-2 and had been in Barcelona and have since been to Madrid and Segovia. Murcia had the best Christnas lights BY FAR than any of the other cities. The people were very friendly and the atmosphere was festive and fun. Loved it!! Murcia is a very charming city with a nice cathedral, cosy little streets and a bustling nightlife. The local food is amazing and can be enjoyed on a variety of places - from small tapas bars and stands on many of the old town squares to posh restaurants. The locals mostly order a jug of either tinto de verano - a pleasant, cold, wine-based drink, similar to sangria or cold beer and then share it. During our stay, the streets were crowded with many students bringing a loud, but cool atmosphere, especially in the evening. The nightlife is really amazing - parties are almost everywhere. We tried a bar called Sala Revolver, where a local blues band played. The crowd was everything from young students to mid-age rockers and older couples! We happened to be in Murcia during the "Entierro de la Sardina" - the traditional burning of the sardine fish, celebrating the end of the fastening time. The whole city center was transformed to a giant festival celebration - all the streets of the carnival procession surrounded by chairs with seats being reserved already in the morning, hours before the actual procession. The old town had its own, smaller procession, where many performing groups marched through the labyrinth of small streets playing music, dancing and showing acrobatic skills. Similar to other festivals, the participants of the parade were giving small gifts, such as whistles, badges, clown accessories, etc. to the crowd, leading to an even more colorful and noisier atmosphere. Unfortunately, we had to miss the culmination of the festival - burning a giant sardine fish on one of the city squares. Really curious how the city would be when there is no festival. We would love to come back and check this out. Great beaches, clean and safe. Great beaches, clean and safe. El Faro great to visit for panoramic views and cocktails. Typically spanish and not commercialised makes Mazarron a real Spanish holiday. And a far cry from the usual Costa's. Well contained for getting around on foot but buses can take you to the historical cities of Murcia or Cartagena in less than an hour. Newly developed marina and dive clubs. Lots of restaurants and bars. Nothing in the city. I felt I was in Africa. It had some fine restaurants, but not fabulous. If you are thinking of going to Lorca, don't. You should rather choose Murcia. We travelled down from Javea fora Capercailie concert at Teatro Circo. It was our first time in Murcia, the city centre was excellent for food, drinking, shopping and culture. We only had time for a stroll and a look round the impressive cathedral. There seemed to be a lot going on and we will definitely return at some point in the future. The location of this hotel is excellent. 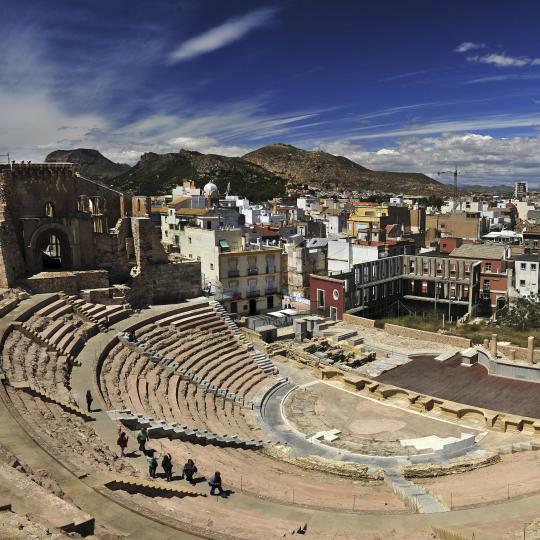 It is next to the historical and cultural heart of Murcia. We booked this hotel as it was only 10 mins walk to the Teatro Circo as we were attending a concert there. After the concert we went to the Casino in the hotel which was open till 4am. We didn’t have breakfast and didn’t use the bar, so we can’t comment, but we would definitely recommend this hotel for location, cleanliness and the room was generous and modern. The staff was wonderful. We just left so that means we were in murcia during the heat of the summer. The hotel had great AC. Unfortunately it is about 20 min away by foot from anything. You must rely on public busses or taxis. Lastly, it is not really in the best of neighborhoods. All this being said, if you are going just to relax and use the pool - no issues. Enjoy! This apartment was such a steal honestly. The host was incredibly nice and helpful, it’s in an excellent location, and the apartment itself is wonderful. The pictures don’t lie. It’s within walking distance of anything you could want to see in Murcia (including the train and bus stations). If you’re looking for somewhere to stay in Murcia, check this one out! It is in perfect location only 20-30m. to Murcia catherdral. And few steps to main road where it is shopping street. There are 2 big department store nearby. There are a lot of good restaurant and coffee, pastrie shops. Room is very big , there is bathtube, actually we have 3 beds in a room. Well located just at the edge of the center of Murcia. Good business quality hotel. No bath which means a great shower which is exactly what I want. Parking space under the hotel. I did not have any breakfast included but there's plenty of eatery around .Staff is very friendly and helpful. Located in the heart of Murcia. Very good location for a walk around the city center. Very clean and great hospitality. Suited perfect for a quick stop in Murcia. Close to the castle and the hotel has an excellent restaurant that offers typical Murcian foods and a swimming pool. Nice modern hotel, great price, walking distance to the train station and central Murcia. Decent hotel, but nothing special. Murcia is a great city to visit, though. We had superior room on floor 13 excellent view, comfy beds, large shower and bathroom, very quiet. BBC World news on tv. Super room. Its a big hotel right by the beach rooms are clean and comfortable buffet is pretty standard but overall great value for money. Absolutely amazing. Something for everyone and a fabulous way to relax. The breakfast was great. Bed was comfortable.